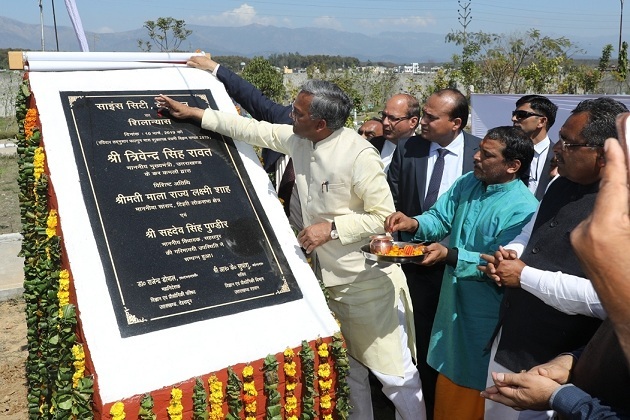 Uttarakhand is the youngest member among the metro chapters. Uttarakhand Chapter came into being in the last quarter of 2006 with an aim to co-ordinate the activities of NASI, Allahabad in the newly formed state of Uttarakhand. The Uttarakhand Chapter of NASI, with its founder Chairman, Prof A.N. 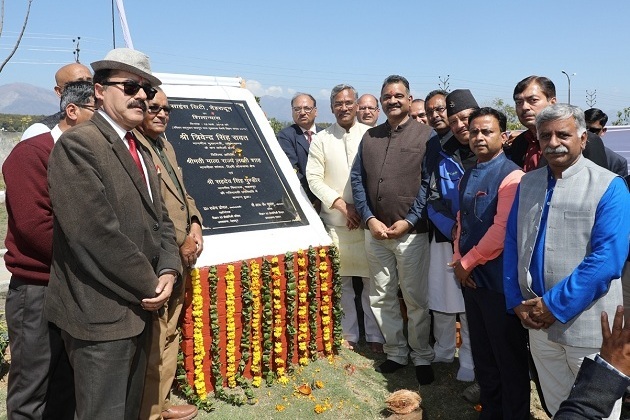 Purohit was formally inaugurated on October 12, 2006 at Uttaranchal Institute of Technology, Premnagar, Dehradun by Prof M.G.K. Menon, India's most renowned scientist. Science and Technology, the key instrument for economic advancement has been considered as an indicator of economic growth. However the footprints of Science & Technology are the Intellectual Property Rights. They reflect the core technological strengths of a country. Maintaining a competitive edge and enhancing the market position are the impacts of IPR. With the advent of new economic policy India has entered the multilateral system of trade. 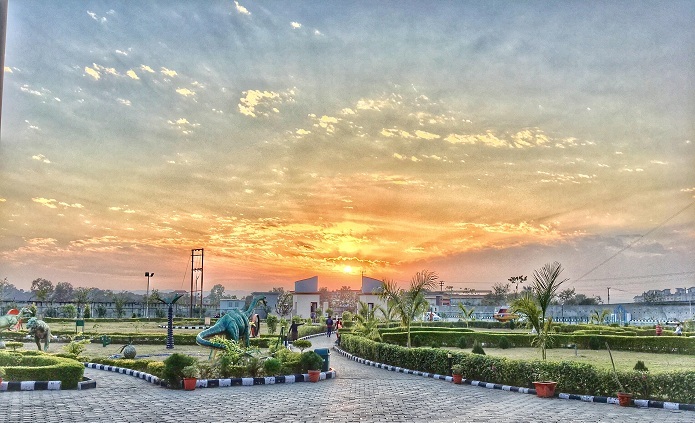 Innovation in Science Pursuit for Inspired Research (INSPIRE) is a National Programme implemented by the Ministry of Science and Technology, Department of Science and Technology Govt. of India, attraction of talent amongst students to study Science and pursue career with research. INSPIRE Programme cover students in the age group of 10 to 32 years, and has 5 components. Uttarakhand State Council for Science and Technology is engaged in numerous programmes to promote scientific talent and temper in the State. 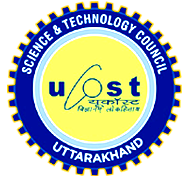 Uttarakhand State Science and Technology Congress (USSTC) is one of these programmes and is organized every year USSTC is meant exclusively to promote the scientific talent and provide encouragement to the budding scientists and researchers of the State. All recent updates and news will be available on Blog.